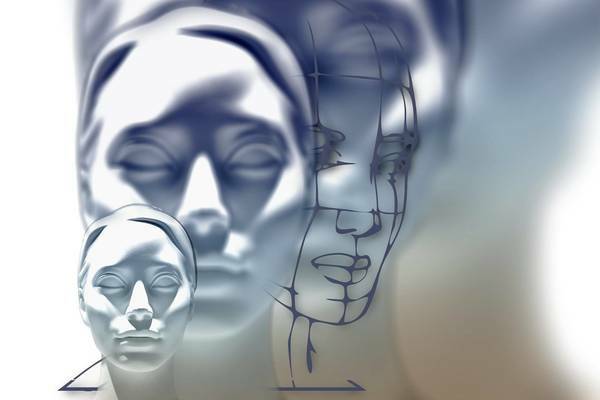 This online lecture series gives an introduction to psychology. It explores human nature, including how the mind works, and how the brain supports the mind. Wie gefällt Dir der Kurs 'Introduction to Psychology'?